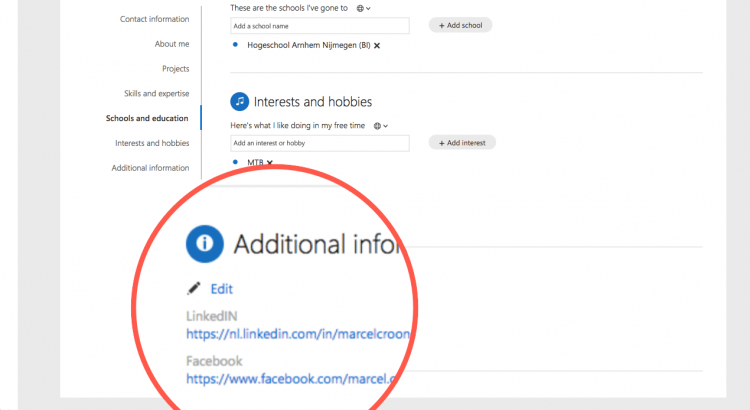 How do I add links to my social profiles in Delve? But what to do if you want to add links to your social profiles such as LinkedIn of Facebook? 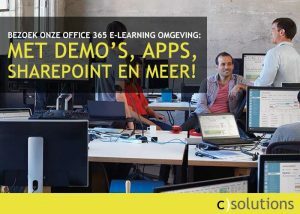 This can be done by adding extra properties (Admin centers > SharePoint.) on the Delve Profile Page which will be shows under Additional Information. 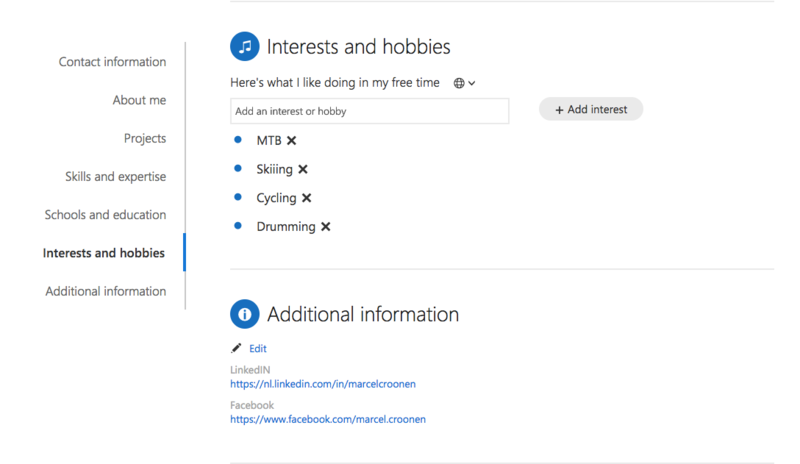 Delve uses information from User Profiles. 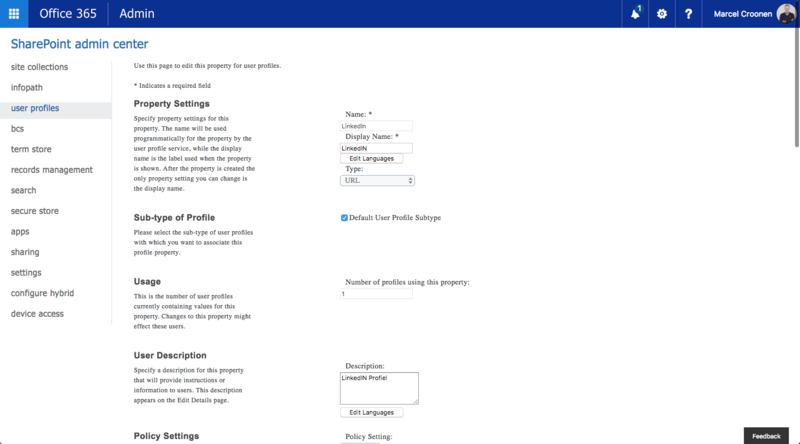 If you want to show more properties on the Delve profile page, make sure the properties with Default Privacy Setting: Everyone, and Show in the profile properties section of the user’s profile page and Show on the Edit Details page. 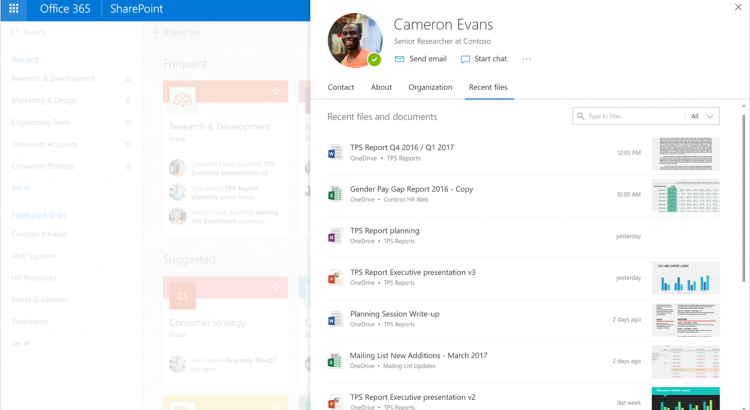 Admin Centers > SharePoint > User Profiles > Manage User Properties.